Rugby player Mike Tindall MBE played a huge part in raising money and awareness for music therapy charity Nordoff Robbins last week as he was honoured at the 21st Six Nations Rugby Dinner at London’s Grosvenor House Hotel. Mike, who also visited Nordoff Robbin’s North London Centre, was joined by his wife Zara Phillips and fellow players including Andy Beattie, Ugo Monye and Jeremy Guscott. Made In Chelsea’s Ollie Locke, Georgia Toffolo and Millie Wilkinson and singing sensation Katherine Jenkins were among the VIP guests. 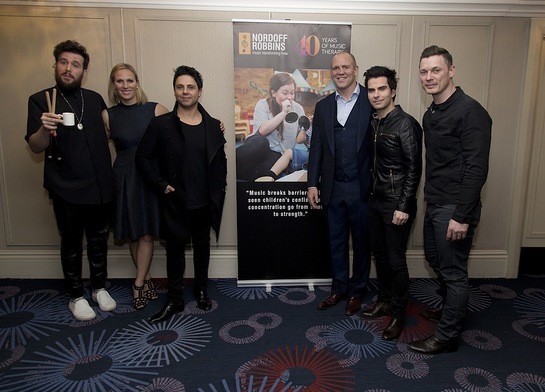 Classical singer Camilla Kerslake kicked off the evening’s performances whilst ﻿Stereophonics surprised guests with an incredible performance at the end of the night. 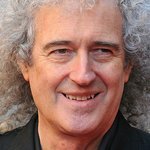 The dinner, which was held in partnership with O2 and Tesco, included the auction of items such as signed David Bowie Hunky Dory Album Artwork which sold for £20k and a Brian May guitar which went for £7.5k.